Every year, thousands of people from around the world visit Wyoming's own "Jurassic Park" at the University of Wyoming. Students from pre-school to college participate in the more than 100 tours that are given annually. The museum gives young children the chance to explore their love for dinosaurs and helps supplement class material for University of Wyoming educators and students in geology, art, biology and history. Advances in technology allow the Geological Museum to be a resource to millions of people around the world through newspapers, magazines, television programs and on the Internet. The museum's web page keeps the public informed of its activities and new research in which the museum is involved. The museum uses new techniques in its research projects, such as those used at the Red Gulch Dinosaur Tracksite and other dinosaur sites near Shell, Wyoming. 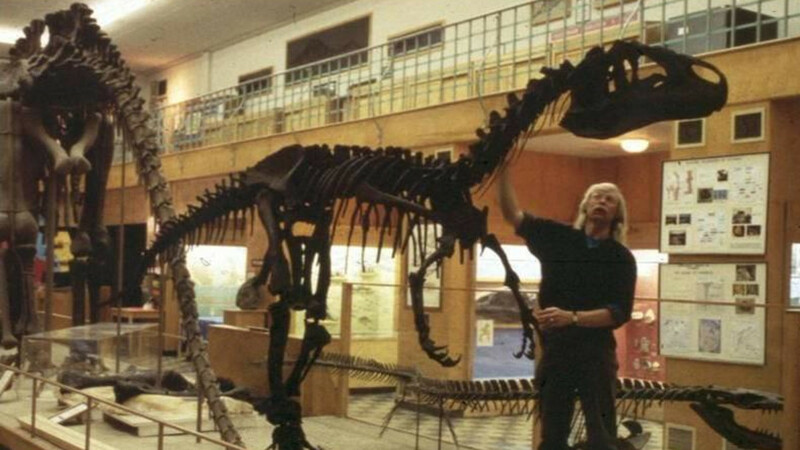 These projects provide unique opportunities for those interested in vertebrate paleontology. Tuesday through Friday, 10 a.m. to 4 p.m.